Be the envy of all your friends when you turn up carrying your valuables in the Nike Heritage Backpack in a Grey colourway. 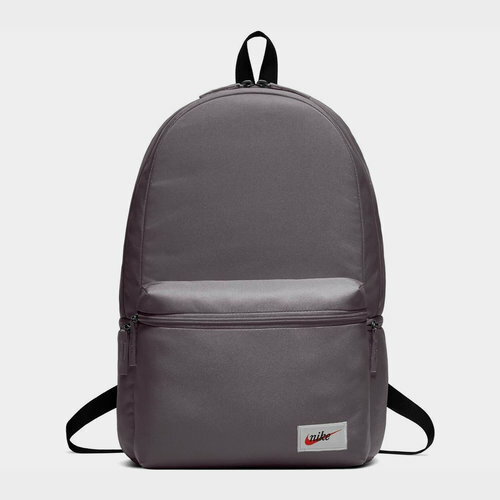 The Nike Backpack features a main large compartment with an internal pocket and a front pouch for additional storage. 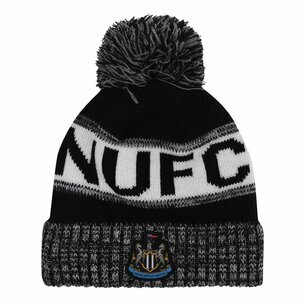 The straps are adjustable and padded for comfort which also comes in the form of the padding on the back. The backpack is complete with the Nike Swoosh.